There are many ways to support the Francis Wyman PTO. We of course ask each family and teacher to pay annual dues, and are always willing to accept monetary donations, however you don't just need to reach into your wallets to support the mission of your Francis Wyman PTO. The money collected through the dues and your generous donations help support the school in many ways throughout the year. Some of these include granting a Francis Wyman Scholarships, providing transportation for field trips, holding events for students and teachers, purchasing classroom supplies, books & subscriptions, and much, much, more! The Francis Wyman PTO is an IRS-recognized not-for-profit organization. This means your donation may be tax-deductible! Would you like to help plan an event? Want to roll up your sleeves and help make Francis Wyman's garden and playground beautiful? How about running a game at our annual carnival? There are many ways you can lend a hand! Just complete the form below or send an email to volunteer@franciswymanpto.org and a member of the PTO Volunteer Committee will get in touch with you. Thank you! A member of our PTO Volunteer Committee will contact you shortly! The PTO plans many exciting and enriching fundraising events throughout the school year for families to attend. Be sure to stay up-to-date with the our newsletter and social media for all of our news and announcements. One of the easiest ways to give back to Francis Wyman!! It’s very simple: You shop....Amazon gives. 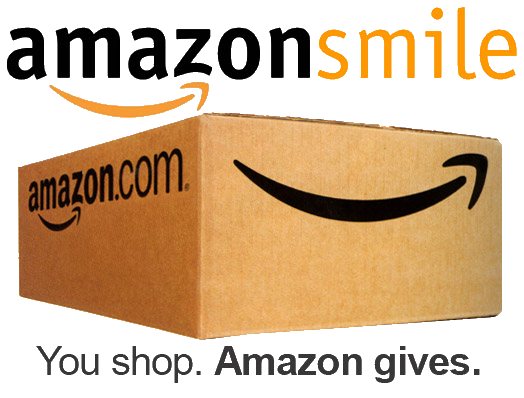 Amazon donates 0.5% of the price of your eligible AmazonSmile purchases to the Francis Wyman PTO. Support our school by shopping on amazon.franciswymanpto.org! Step-by-step instructions may be found here! Don't toss that empty cereal box too fast! Many of the products we have in our kitchen cabinets and refrigerators have a Box Top label on them. Cutting out and collecting these labels to bring them to school helps earn money for our Francis Wyman community. Each label brings in $0.10 for the PTO! Ever wonder what happens when you drop off your old clothes for donation? Well, if you place your donation in the recycling container in the rear of the Francis Wyman parking lot you will be earning money for our PTO! Upon collection, Bay State Textiles pays the PTO $100 per ton of textiles collected! So next time you are ready to re-vamp your wardrobe, don't throw out that old sweater – earn some cash for the PTO!